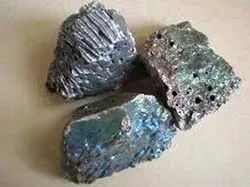 The Ferro Vanadium alloy is used as the alloying agent for the metals iron and steel and also aerospace. 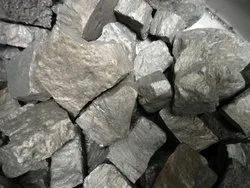 The Ferro Tungsten alloy produced by us is used to increase the Abrasion Resistance Power, Strength to Steel, To Manufacture Heat Resistant Steel and Magnetic Steel etc. the material of another cast/melt. Looking for Ferro Vanadium / Ferro Tungsten ?